The real estate market may be hot, but a great deal can still pop up on occasion and this one is no exception! 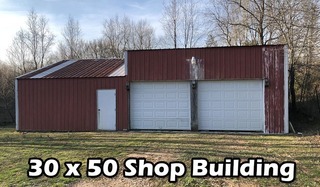 A large lot with shop building for hobbies or extra storage, a 2,200± sq. ft. brick home and being located only seconds from the city limits make for a tremendous value. If you’re looking to stretch your homebuying dollars, make sure to check this one out. See you sale day! 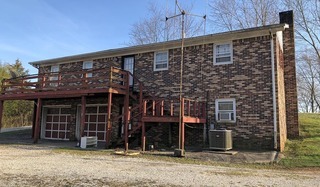 BY VIRTUE OF A DECREE AND ORDER OF SALE OF THE WARREN CIRCUIT COURT, the Master Commissioner working in conjunction with Joe B. Houchens, Auctioneer, will sell at public auction the real property in the following action on Thursday, April 18, 2019, about the hour of 4:00 P.M. on-site at the 2238 Porter Pike, The property shall be sold to collect the amounts hereinafter set forth, together with interest and the costs of the action, and upon the following terms and conditions (unless otherwise stated). A. The purchasers will be required to pay ten percent (10%) down the day of sale and post bond on the remainder with the balance due in thirty (30) days. Pursuant to KRS 426.705 the bond shall bear interest at the rate the Judgment bears, until paid in full. The Master Commissioner will retain a lien on the property sold to secure the sale price. If the purchaser elects to post bond, he/she will be required to provide sufficient surety thereon at the sale. Please contact the Master Commissioner’s Office prior to the sale with questions regarding approved surety at 270-842-0614. Occasionally, additional announcements are published on our webpage at www.warrencountymastercommissioner.com. B. 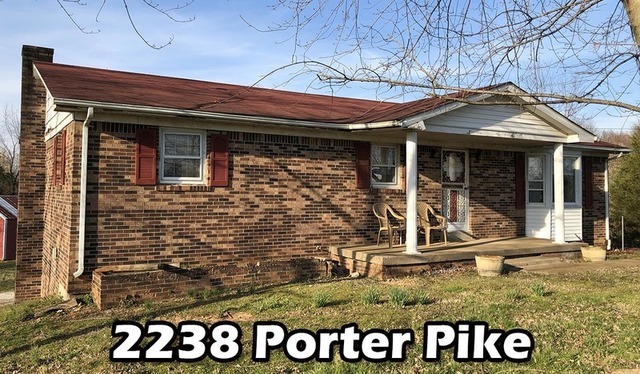 The property is sold subject to the following: (a) State, county, city, and school taxes payable for the entire year of 2019 and all taxes due thereafter. (b) Easements, restrictions, and covenants of record. (c) Assessments for public improvements levied against the property. (d) Any facts which an inspection or accurate survey of the property may disclose. C. The property shall otherwise be sold free and clear of any and all right, title, and interest of all parties to this action and of their liens and encumbrances thereon except such right of redemption as may exist in favor of the United States of America or the defendants. D. For a more particular description of these properties, reference is made to the file on record at the Warren Circuit Clerk’s Office on the first floor of the Justice Center. KELLEY SUE SMITH, single, individually and as Administrator of the Estate of Claude Eugene Smith vs. DOUGLAS EUGENE SMITH; MARIA MAXWELL SMITH, et al. 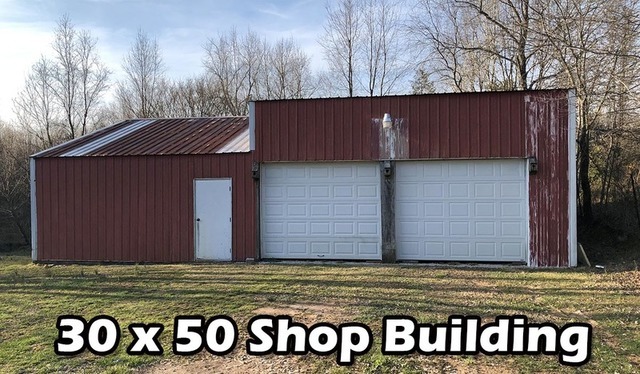 pending in the Judgment and Order of Sale in Warren Circuit Court, Div II, 18-CI-1291, this is a suit for sale of jointly owned property. Joe B. Houchens Auctioneers, Inc.